Panera Bread is committed to providing great tasting, quality food that people can trust. 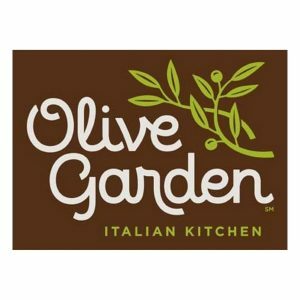 Highlighted by antibiotic-free chicken, whole grain bread, select organic and all-natural ingredients and a menu free of man-made trans-fat, Panera to committed to providing great tasting quality food people can trust. With a wide variety of year-round favorites, the menu is complemented by new items introduced seasonally with the goal of creating new standards in everyday food choices. In neighborhoods across the country, guests are enjoying Panera’s warm and welcoming environment featuring comfortable gathering areas, relaxing decor, and free Wi-Fi access. Choose the Panera Bread eGift Card to treat yourself, your family or a friend to great tasting food in a comfortable environment today. Click on the Redemption URL provided above. 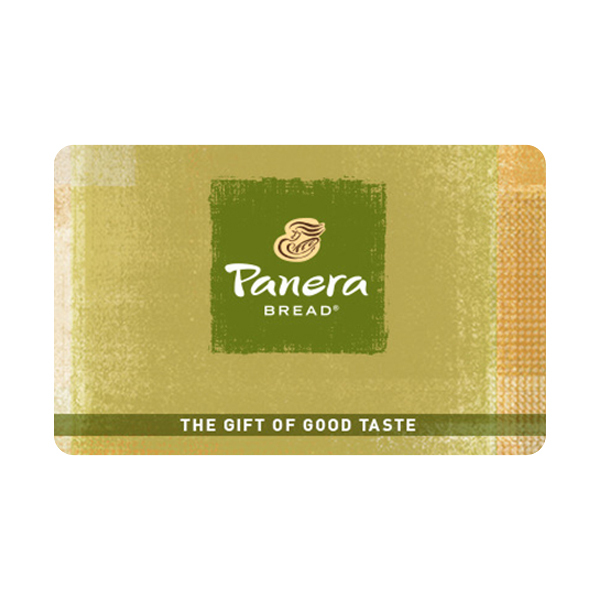 Your Panera Bread® eGift Card is redeemable at participating Panera Bread® bakery-cafes in the United States. “Usable up to balance only for purchases of food or other products at participating Panera Bread® bakery-cafes in the U.S. For complete terms and conditions (including arbitration agreement and class action waiver), which are subject to change, or for balance inquiries, please visit panerabread.com or call 1-877-218-5366. This Card is issued by and represents an obligation solely of Bakery Cafe Cards, LLC or, if sold by a Panera franchisee, such franchisee. Reloadable. Does not expire and no fees apply. Not refundable or redeemable for cash unless required by law. 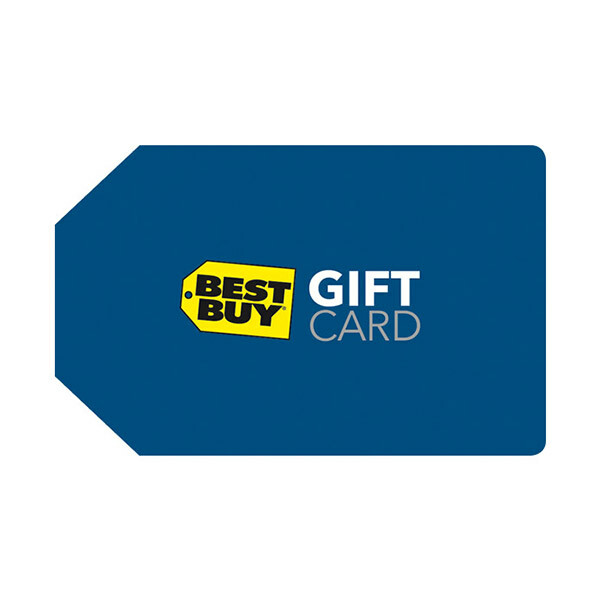 Not redeemable to purchase another gift card. Valid only if obtained from a Panera Bread® bakery-cafe, panerabread.com or an authorized distributor. Not valid if obtained from unauthorized sellers, including through Internet auction sites. 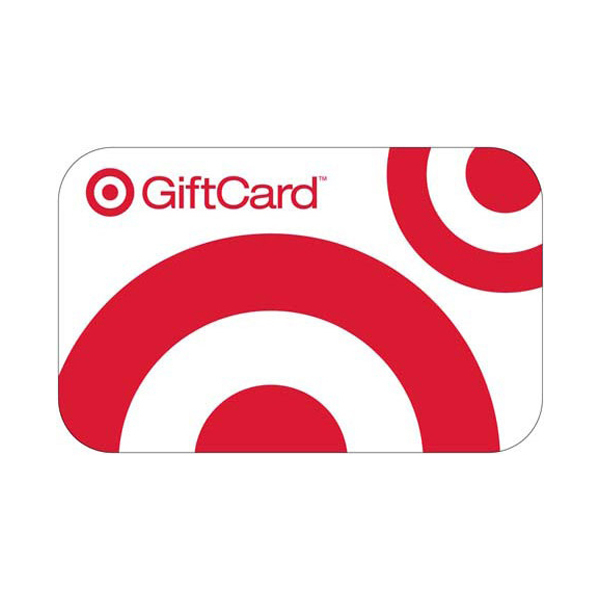 The value of this Card will not be replaced if the card is lost, stolen, destroyed, altered or used without your permission, except in limited circumstances. 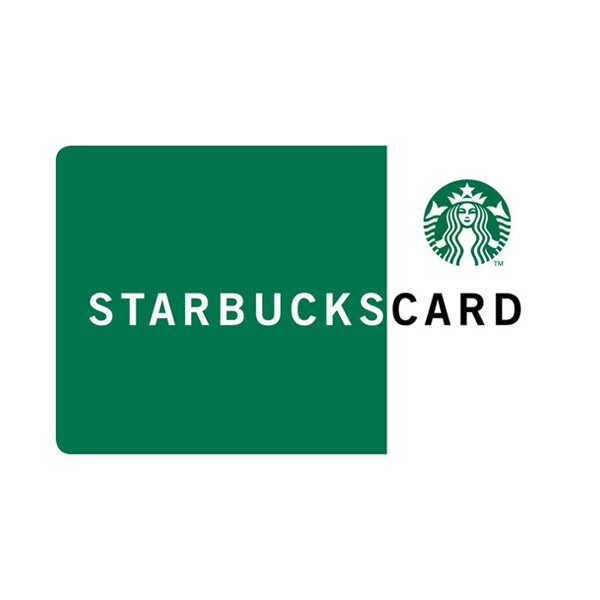 Purchase, use or acceptance of this Card constitutes acceptance of these terms and conditions. For Panera Bread® locations, please visit panerabread.com. © 2017 Panera Bread®. All Rights Reserved.